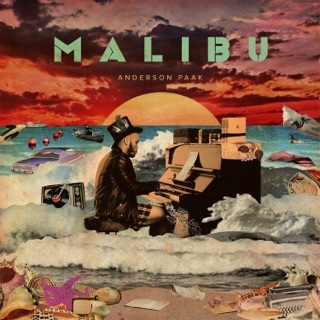 Since dropping the highly acclaimed Malibu in 2016, .Paak has basically stayed on the road, touring the world a few times over before buckling down to complete his third offering since changing his name from the exponentially cheekier Breezy Lovejoy. 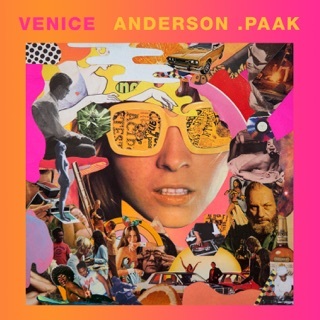 As .Paak, he was coming off a star turn as a featured artist on Dr. Dre’s 2015 album, Compton, when Malibu established him as one of the most original voices in popular music. 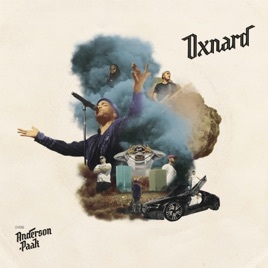 With Oxnard, though, the challenge came in breaking from that norm. 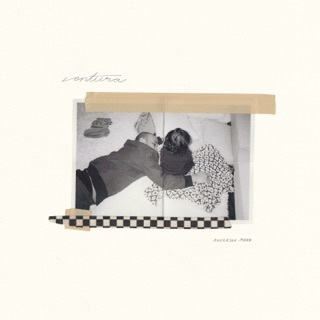 “Sometimes we would have a good record, but it was like, ‘I’ve said this,’” .Paak says. “‘I don’t need to talk about how good the p*ssy is five times. What else should we say that I’m going through?’” The most striking answer comes in the form of “6 Summers,” a protest song in two parts: the first, funky resilience; the second, a smooth and steely rumination on American politics. 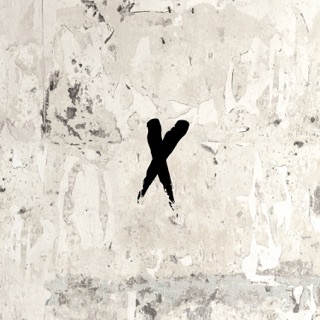 Throughout the track, .Paak calls out President Donald Trump by name, addressing immigration, gun control, and the anxiety a large part of the population feels whenever the commander-in-chief tweets. As someone who cut his teeth on Mowtown and the 60’s, this is a significant musician/songwriter reminiscent of Gaye or Redding. Truly an artist and a treasure. My favorite artist by far since his Breezy Lovejoy days! Tints with its almost throwback roller skate jam vibe is an amazing teaser to this album. I’m truly looking forward to it!